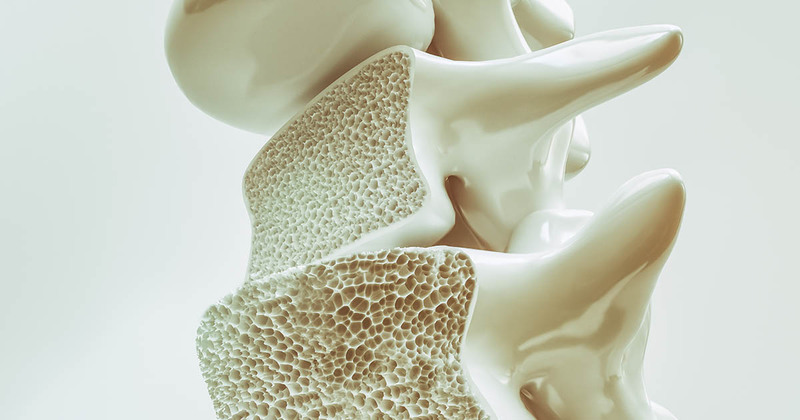 Bone health is directly tied to estrogen, so it's no surprise that menopause and osteoporosis are so closely linked. Do you know your osteoporosis risk? Is there a connection between estrogen and osteoporosis? Let’s see what scientists have to say. Celiac disease can cause osteoporosis because consumed nutrients are inefficiently absorbed. Bone loss or lack of bone development can result.